Al-Nahrain Islamic Bank decided on Sunday to grant loans to citizens of 10 million dinars, indicating that the repayment period of the loan is 5 years and at a rate of 7%. "The bank issued its instructions regarding the financing of small projects for citizens and the instructions set the maximum limit for the purchase of goods (10) million dinars at a rate of 7% Murabaha for (5) years," the bank said in a statement. 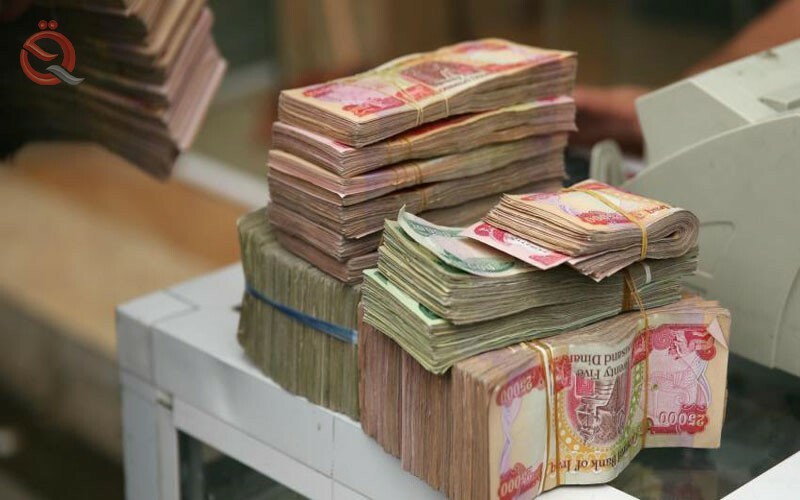 The statement added that "the guarantee is the guarantor of a government employee or more that his net salary is not less than (500) thousand dinars and is paid within 30 days from the date of receipt." The bank said, according to the statement, that "the required documents for those wishing to obtain the loan are the supporting documents, the support of the municipality of the lease and the identity of the Chamber of Commerce with a presentation of the materials to be purchased from a specialist. Al-Nahrain Islamic Bank announced on Wednesday that it had granted a marriage advances to citizens of 5 million dinars, indicating that the interest rate is 10%. 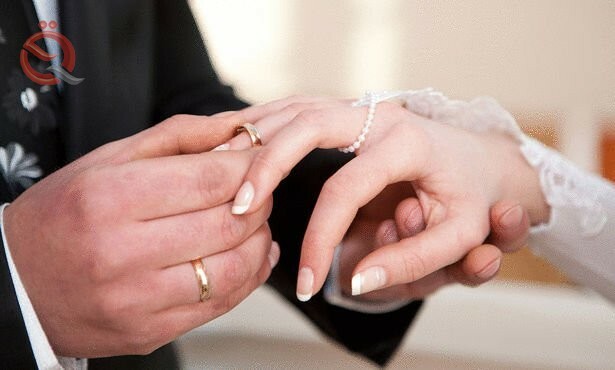 "It is decided to grant marriage advances to citizens up to 5 million dinars," said the bank, one of the state banks in a statement received by the "Economy News" a copy, "noting that" the interest rate of 10% per annum for 3 years and the guarantee of a civil servant. The bank added that "among the other conditions that the age of the applicant is not less than 18 years of age and the customer provides an application that includes mentioning the items to be purchased, indicating the quantity and quality with the marriage contract and confirmation documents." On March 17, 2018, Al-Nahrain Islamic Bank decided to grant loans to citizens to finance small projects by 10 million dinars.